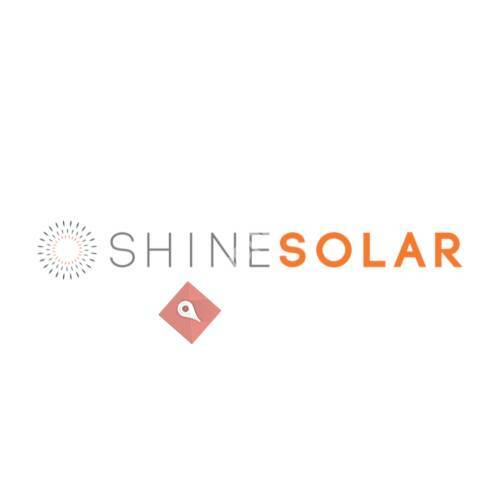 Shine Solar is one of the fastest growing solar companies in Arkansas. We help homeowners move away from renting their power to owning it. We do this through rooftop solar. We are fanatics about customer service and our reputation reflects that.